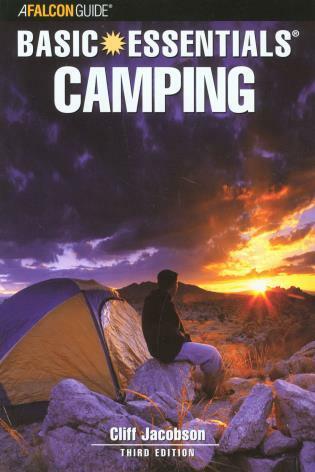 This new edition is packed with essential information for the camping novice, as well as a quick refresher for the veteran, with an emphasis on the all-important skills. 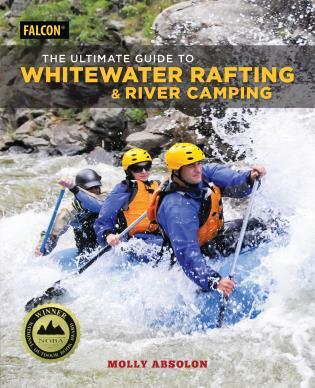 Readers will discover how to select and use their camping gear effectively; build a fire quickly and efficiently, even in wet weather; use the right cutting tools; cook quick and tasty meals in the outdoors; rig a snug camp with four basic knots and hitches; and use a map and compass to master the basics of backcountry navigation. 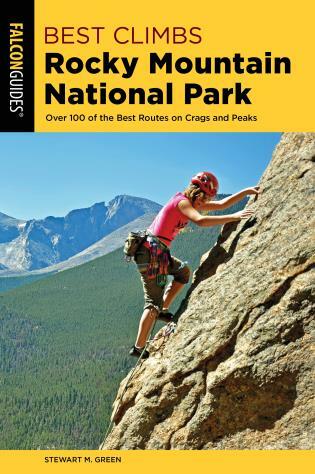 With ample illustrations, it covers camping gear, how to select it and how to use it, including: how to measure a sleeping bag, what kinds of boots to look for, what kinds of packs to use, and what kind of ax is handy. 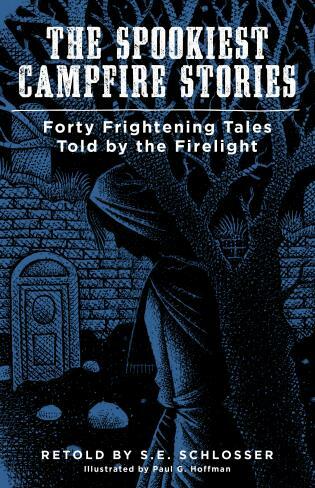 Easy-to-use and portable, this book should be in every backpack.